Internal Audit is one of the critical processes of the businesses. 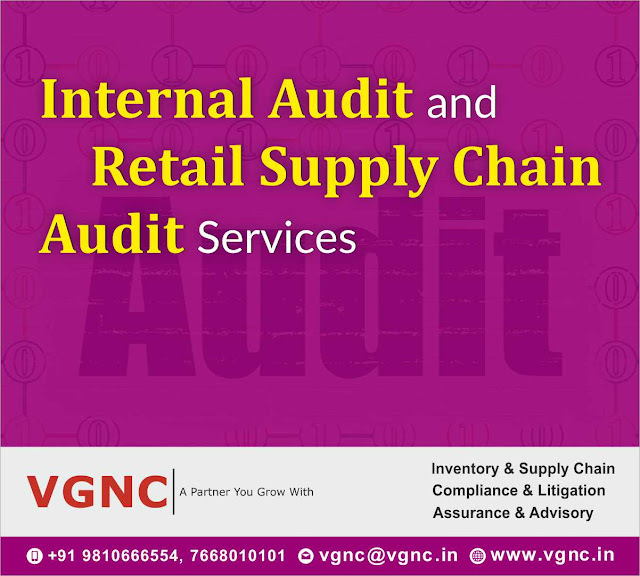 While it helps stakeholders know the exact place where the business stands, the Internal audit also helps in the identification of business operations that need improvement and helps in increasing the revenues its optimization. But not all businesses are aware of what impact internal audit has on their business especially its relationship with its stakeholders. Often, the audit report fails to truly represent all the essential data and list all identifiable risks about a business enterprise. In such a situation, stakeholders might lose their confidence such reports or the enterprise itself. As an internal audit is a standard process that helps management to take their decisions, a weak audit report will result in weak decision making. 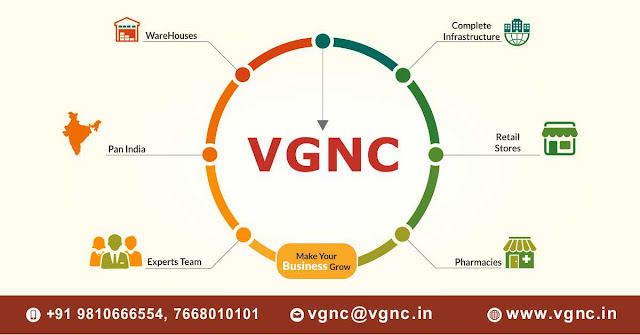 At VGNC, we believe that your business must focus on strengthening internal audit process to be aligned to the needs of the stakeholders and to make well-informed decisions. Here are a few ways you can do so. If you want your internal audit to create the right impact on your business, you need to tailor it as per your brand. You are known for your brand. Your internal audit should reflect your true brand identity as your stakeholders are interested in the true picture. To influence stakeholders perception about your enterprise, you need to analyse what your audit reports are conveying them. This will allow you to tweak your audit report for a better and more correct representation of your brand. Internal audit acts as one of the lines of defence in risk management. Internal audit assures the effectiveness of risk management activities that are being performed by the enterprise. If the risk management is not strategically sound, an internal audit helps in re-assessment of the strategies and adoption of the effective ones. A fragmented risk management strategy creates redundancies and gaps in the operation and also adds to the cost. It also exposes an enterprise to unanticipated higher risks. A weak internal audit system is a creation of a lack of adequate skills and capabilities. This deficit of skill is one of the root factors that limit the impact of audit procedures. Internal audit strategies should evolve over time to incorporate the growing needs of the business. If you want to add value to your audit reports and enhance the impact of your internal audit on your business and its stakeholders, you need to leverage the analytics capabilities every area of your business. This will help you to identify cost erosion and will lead to cost savings through effective and stakeholder-targeted audits. When the audit process starts to improve, it helps in saving cost and time. It also facilitates better risk management and compliance. A strong internal audit process improves the decision-making process. By aligning your internal audit vision and strategy with the strategic vision of your enterprise and stakeholders, you can magnify the influence and value to the internal audit function.